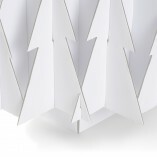 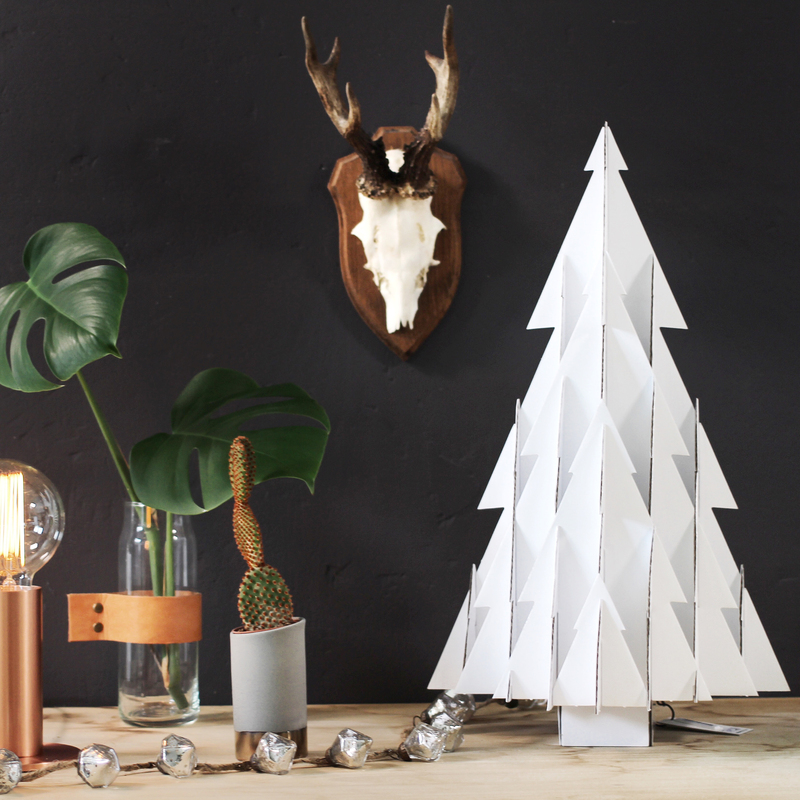 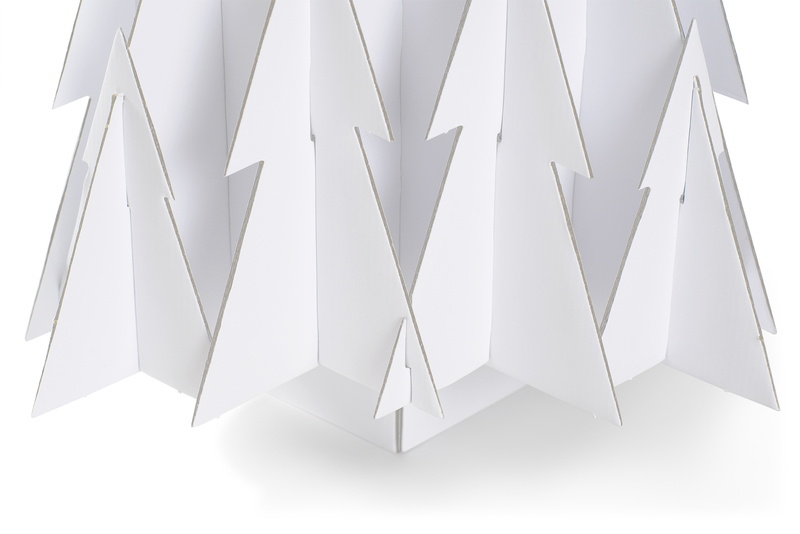 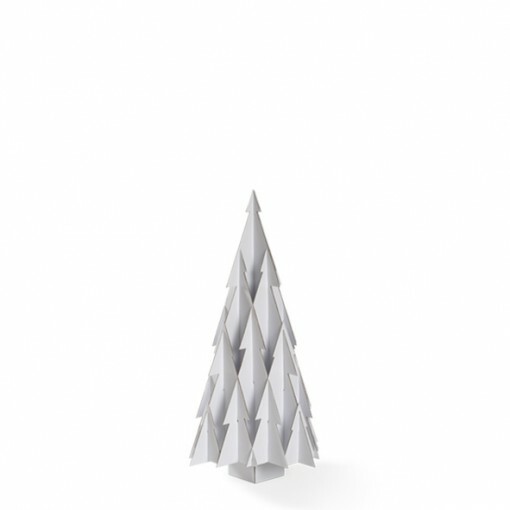 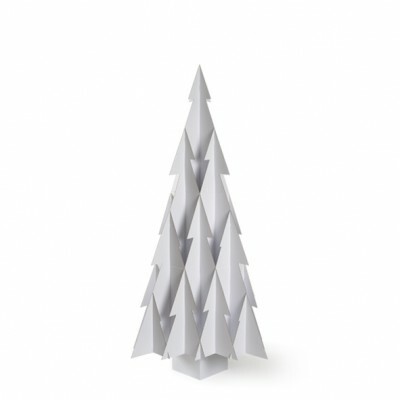 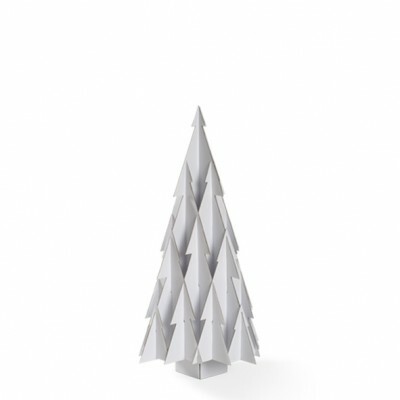 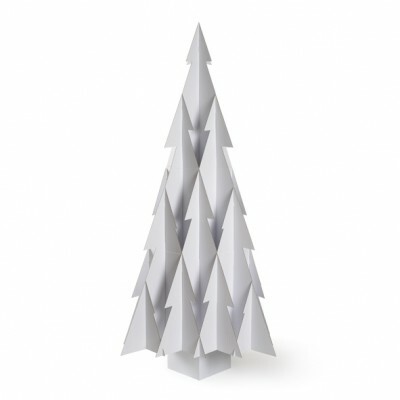 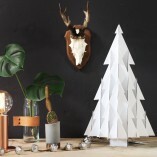 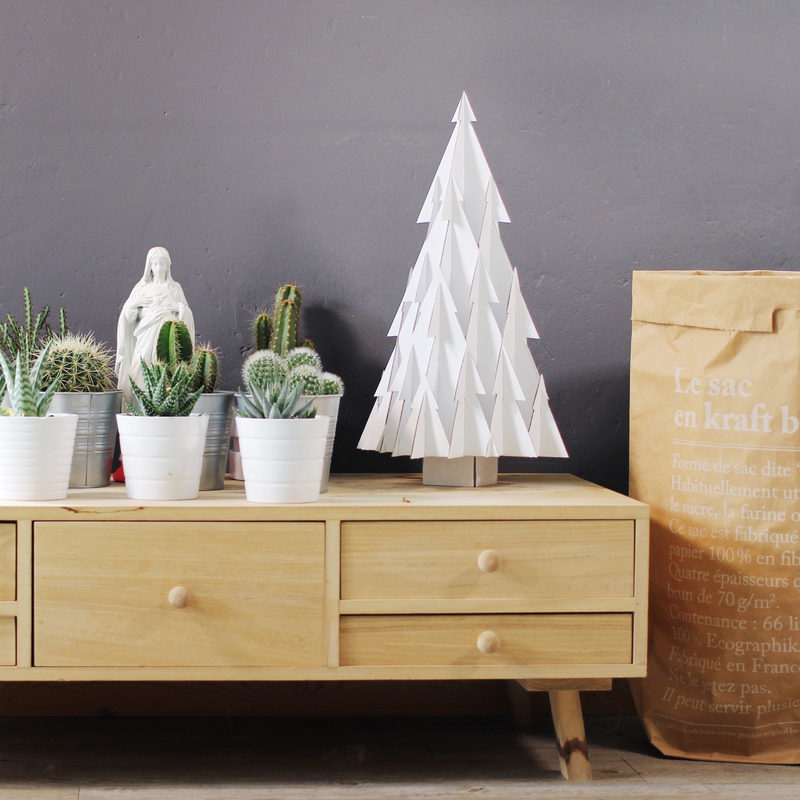 This white Small Christmas tree is made of strong double-layered corrugated cardboard, is 100% recyclable and can be reused for several years. 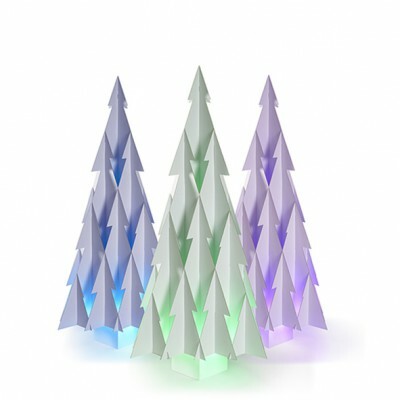 Pleas contact us for making your order. 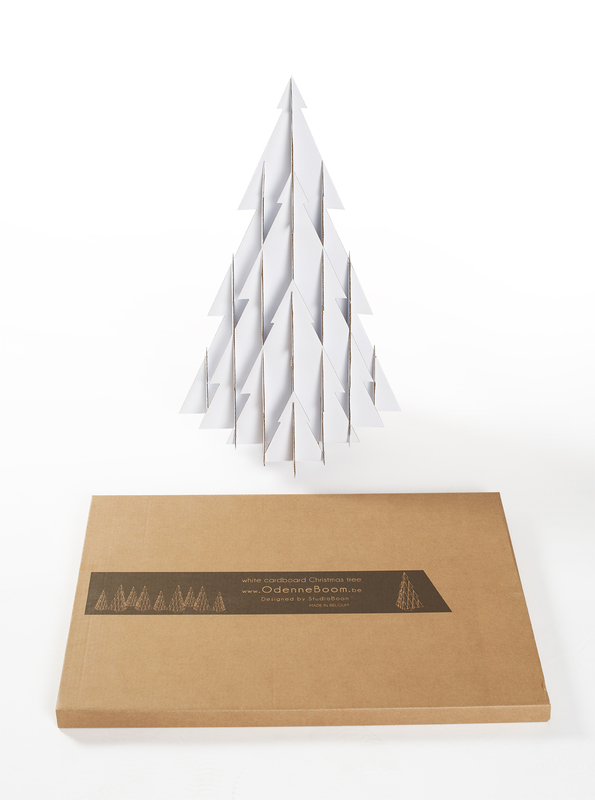 Shipping to Belgium, Netherlands and Luxemburg takes about 3 days to arrive. 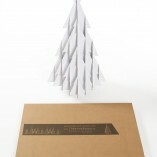 Shipping to France and Germany takes about 4 days.